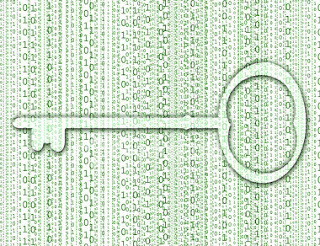 There are lots of encryption methods and also decryption methods to do on. I will elaborate by simple examples. and enter our string or text: www.hackersthirst.com in the text box. 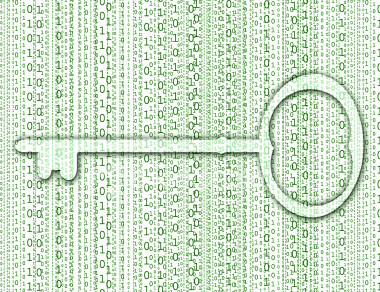 Hit on "Encrypt" to get the encrypted Base 64 password. and enter the string from step a in the text box and hit on Reverse. Copy the string from second box. So, this is our final encrypted string or text. So, we are given the above encrypted text or string and need to get the actual real password. while decrypting, we need to follow exact opposite order. and enter the encrypted password. Hit on Convert and copy the resultant string. and reverse it. Copy the reversed string. Thus, you have successfully decrypted your text. So i have demonstrated the use of encryption and decyption. You can use any other order in this way.